Our hands play a very important role in our lives. We use them to touch, feel, eat and even to speak. Not only do we communicate messages with our hands, our hands also tell a story about us, whether we are old or young, calm or agitated, well-kept or neglected. Over the years much attention has been paid to skin care products and their role in counteracting age. Most of these products did however focus on the face and not on the hands. People lost sight of the fact that even if you have a wrinkle free face, your hands might tell another story. So, if you want to ensure that people belief that you are as old as you would like them to believe, you will have to ensure that your hands tell the same story as your face! Olive oil increases the moisture content of dry skin with long-lasting effects and leaves hands feeling smooth and soft. The antioxidants found in olive oil also protect the skin from premature aging and help to restore skin smoothness. 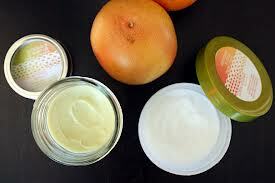 Shea butter is found in the nut of the African Shea tree and has natural soothing and moisturizing properties. Arganoil contains vitamin E and fatty acids that repair damaged skin and provide it with nutrients which will prevent further dryness and irritation. 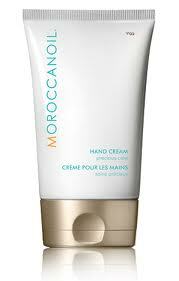 The combination of Shea butter and Argan oil effectively moisturizes very dry skin and leaves hands supple and smooth. The gel obtained from the leaves of Aloe contains a unique combination of active ingredients that are rich in valuable minerals and vitamins. This highly effective formula with natural Aloe Vera absorbs quickly, moisturizing and nourishing the skin to leave it feeling soft and smooth. 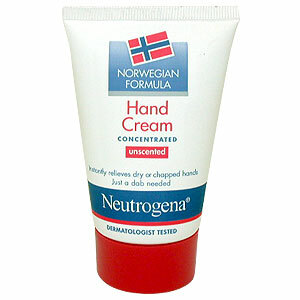 This hand cream is a mild moisturizer for sensitive skin. Chamomile contains bisabolol that heals and soothes the skin. Because it reliefs the skin of itchiness and irritation it is good for those with allergic reactions. Grape seed oil is one of the most sought after vegetable oils in the world. It is gentle, easily absorbed and renowned for its role in wrinkle and scar reduction. Soybean extract stimulates cell growth and regeneration by reversing abnormal cell formations. Florena hand cream with grape seed oil and soybean extract is specifically tailored to the needs of the skin from 50. It tightens and strengthens the skin; provides a noticeably better tone; and protects the skin from drying out. So what can we conclude after reading the above? 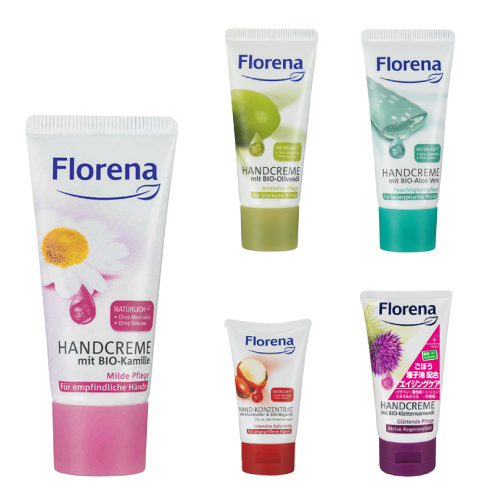 With the Florena cream range you have the perfect hand cream at your fingertips, which can ensure that your hands tell the same story as your face!